Hello! Thanks for stopping by! 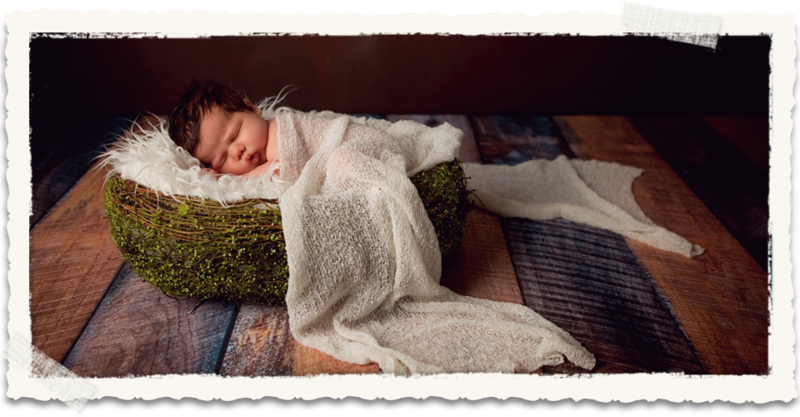 I’m Teresa Sweet, one of Rhode Island's leading Newborn & Portrait photographers This is where you will get a chance to look at my life, through my eyes. I love having a blog that is both for my business as well as my personal life so my friends, family, clients and all the viewers can really get to know who I am and how I view the world. Please visit my website (http://www.teresasweetphotography.com) for more information and to see more galleries of my work. Have fun! ~ My family is the world to me. 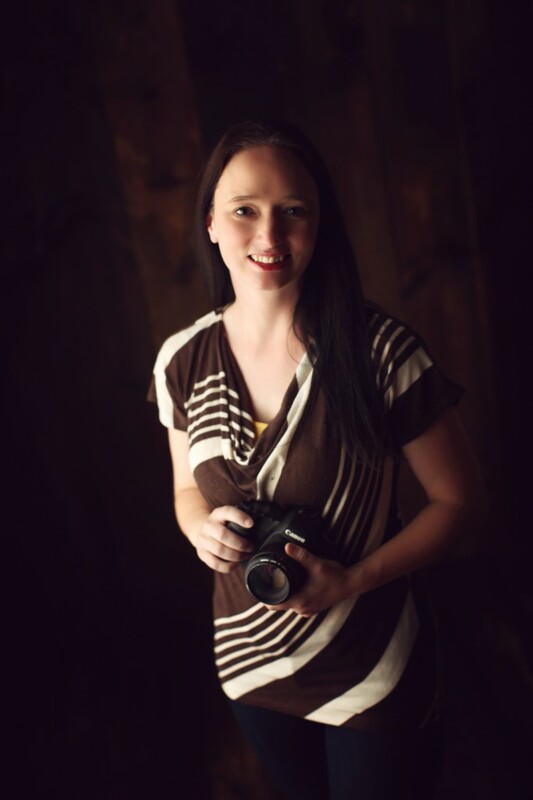 My world completely revolves around my husband, our 3 boys and our families….and of course, I live and breathe photography. The rest is just icing on the cake. ~ I was adopted when I was 3 yrs old and it’s been a goal of mine since I was about 10 yrs old to adopt one day. I still pray that we can achieve that dream sometime in the future. ~ My favorite movie is The Wizard of Oz although my favorite genre is horror movies. But I also love Ever After, A Walk To Remember, Goonies, Labyrinth (now I’ll be singing “Dance Magic Dance” in my head all night long). ~ While I love to read watch movies about sharks, I’m completely petrified of them. I love the ocean but you won’t catch me going in any higher than my knees. If you do, call the police because I’ve been kidnapped!! ~ I’m a sucker for high heels! Love them. ~ I am completely addicted to the Food Network Channel. ~ My favorite smells are babies, a barn, lilacs and springtime….just after it rains. ~ I am an avid kickboxer. I train with ilovekickboxing.com in North Providence, RI and loooooove every second of it and currently training to become an instructor with them. ~ If I didn’t choose the path of being a photographer, I secretly would love to be a chef or fitness trainer. But I’m glad it worked out the way it did because I certainly can’t imagine my life any different than the way it is now. I’m truly blessed. I love your fun facts, but I am absolutely obsessed with your pin-up picture! Hot mama!!! If you ever want to take your boys to a barn and take pictures of them with horses, let me know…My Dad has three Appaloosas that are as docile and friendly as big dogs. I’d be happy to have an excuse to visit and see them myself. ANYTIME…just give me a ‘yeehaw’. I enjoyed reading about who you are and looking at your work. That little miss a is a beautiful baby, and i wish i had some pics like those of my four children at that age. I’ve always enjoyed taking pictures most of my life. Although i’m not a professional, I don’t do too bad. Enjoyed your sight a great deal, keep up the great work. Oh Teresa! We were meant to be! My favorite movie of all time is The Wizard of Oz. No seriously; two tattoos and an entire showroom prove my case :o) Justin loves sharks – loves watching about them, reading about them, fishing for them, and eating them! We are so excited you are our photographer!